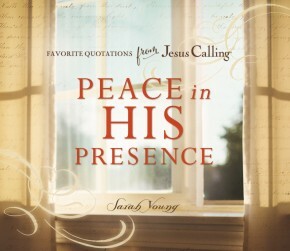 Discover the joy of the Lord in fresh ways through the beautiful new 365 Devotions for Living Joyfully. 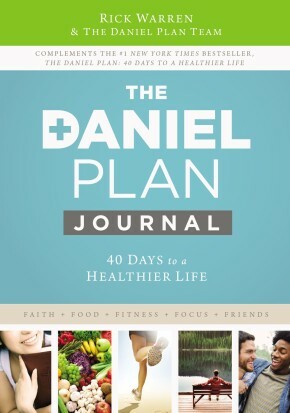 Full of simple, accessible devotions for every day of the year, this book will help you find deep, unshakable, biblical joy and will inspire you to live your most joyful life. 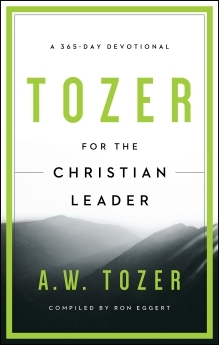 In the midst of busy schedules and endless to-do lists, joy seems like a luxury few can afford, let alone a foundational part of an identity rooted in Christ. 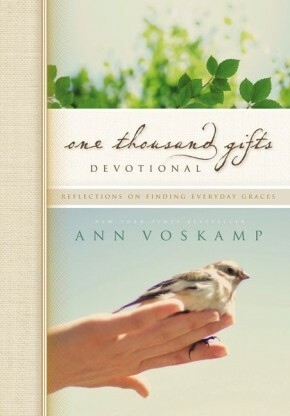 God promises His children a life of joy, and yet it remains so easy to lose sight of the gifts He offers every day. 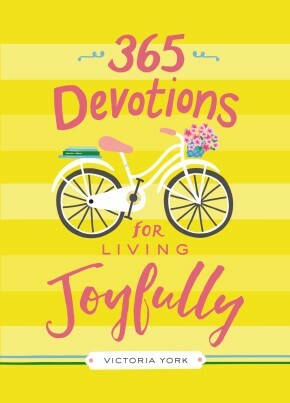 Take a few minutes each morning to rekindle this biblical understanding of a joy-filled life with the beautiful and inspirational new book, 365 Devotions for Living Joyfully. 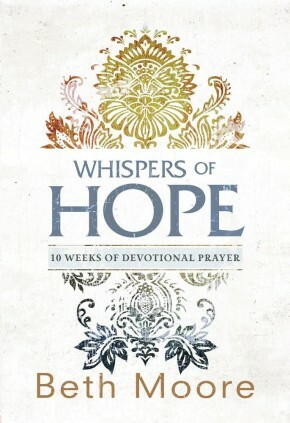 Reflect on the abundant life God holds out to you, and rediscover how joy can transform your heart. 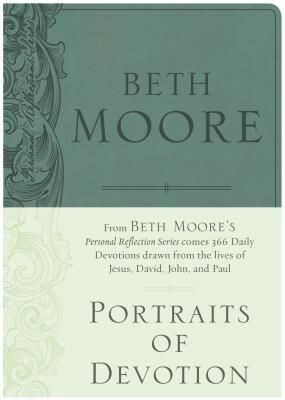 With Scripture verses and a prayer on each page, these devotions will inspire and grow your faith as you begin to see life as God truly intended it—full of abounding joy! 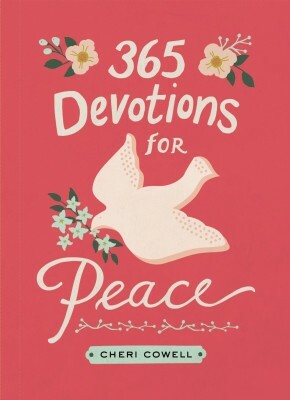 Take heart and refresh your soul every day of the year through the encouraging words of 365 Devotions for Living Joyfully.